Dry skin brushing has long been a staple of many spa treatment menus because it works wonders on your skin—it’s a great way to prep your body for a wrap, mask or moisturizer, plus it exfoliates and promotes lymphatic drainage. How does it work? It’s super simple: just use a dry natural bristle brush to gently brush the skin all over your body. The brisk movement of the stiff bristles effectively removes dulling dead superficial layers of skin, revealing fresher, more radiant skin and increasing the absorption of any products applied immediately afterwards. The massaging motion stimulates the lymphatic system, which helps eliminate toxins and reduce the appearance of cellulite. It should be no surprise that dry skin brushing is popular among the skin-conscious celebrity crowd, like Miranda Kerr, who’s often said she’s a big fan of dry skin brushing every morning before she hops into the shower. The spa is fantastic if you have four hours, but here’s the deal: dry skin brushing is actually really easy to do it all on your own, and we’ll teach you how. • You can do dry skin brushing first thing in the morning or right before your evening bath. Whichever is the case, begin dry skin brushing before you get in the water as both your body and the brush need to totally dry. Give each of the following body areas at least 3 to 5 quick strokes. • Start at the neck using downward strokes towards the clavicle. This will activate large lymph nodes located in your neck area. Then move down toward the chest wall area, but never brush into the breast tissue. Brush your chest wall outward toward the armpit or axilla. • Now work on your arms. First, start brushing from the elbow upward toward the armpit. Then brush the lower arm to the elbow. Finally, brush from the fingertips all the way up to the armpit. Repeat on your other arm. • Next, brush down into the lower abdominal area, where there are many lymph nodes that lead to your colon. Brush the abdominal area in a clockwise position. • The same way you worked on your arms in two sections, you’ll do the same with the legs. Start brushing from thigh to groin, then move from your ankle to your knee, then finally the entire leg, from ankles to hip. Your skin will glow, the appearance of cellulite will decrease, your lymphatic system will start removing toxic build up and you’ll feel fantastically rejuvenated. 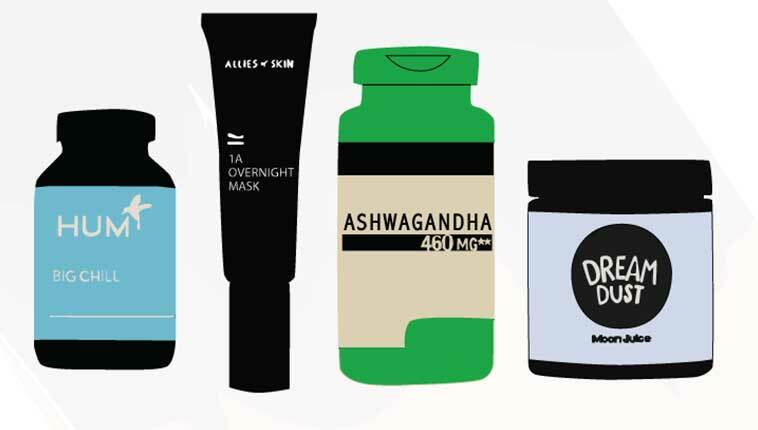 READ THIS NEXT: What’s The Best Exfoliator For Oily, Sensitive Skin? Tracy Piper has over 17 years of experience in holistic healing and alternative medicine. She is a licensed massage therapist, acupuncturist, Chinese Herbologist, and certified colon hydrotherapist. She founded The Piper Center in NYC to help others reach their ultimate health goals.